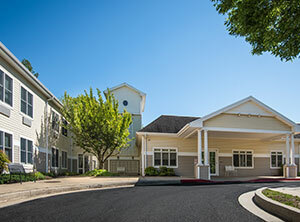 Westgate Hills Rehabilitation & Healthcare Center is a leading provider of subacute rehabilitation and skilled nursing care serving the communities of Baltimore City and neighboring Catonsville. 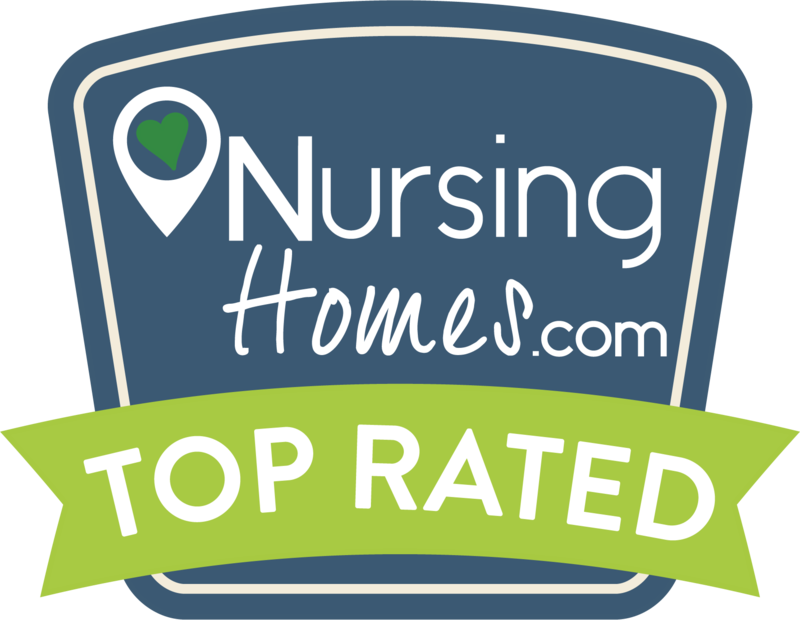 Located in close proximity to many area hospitals, we are noted for our family-oriented approach to caregiving that delivers remarkable results – facilitating our patients’ return to their cherished routines. A member of the distinguished Marquis Health Services® family, Westgate Hills has recently undergone a million dollar transformation and is today a modern, state-of-the-art rehabilitation center and nursing home fully infused with Marquis’ signature Rehabbing Care™.